In recent years, organizations have had to cope with the changes that have arisen in robotics, automation, digital transformation and interconnectivity, among other factors. These circumstances together with great competition and enormous shifts in global markets, have demanded and will require even more in the near future for companies to take on the challenge of reinventing themselves in many aspects. For example, the redesign of its structures and its leaders, in the development of new management systems, mechanisms to strengthen employee commitment and engagement, overall productivity and the growth of the enterprise. Additionally, due to an ever-expanding globalised marketplace the learning of cultures, and breaking down barriers is essential for the successful growth and development of organisations. The people, talents, competencies, values, and motivations, as well as the way to interact, organize and produce are key levers for the success of all businesses. These are essential components that organisations need to adapt and transform to the changes of the market at local and international levels. Coaching is a powerful tool for the development of this new organizational paradigm. It is a methodology oriented to work with individuals, teams and the organization in general to get the best out of the actors involved, enhancing the performance at key moments and supporting processes of crucial change and improvement. Coaching is the perfect ally for companies and their executives to meet the needs and challenges of this new context in the business world. After having worked more than 20 years managing human talent in the private and public sectors, more specifically in multinational corporations in South America, I have recently focused and dedicated myself to the exciting world of coaching. I was certified as a Master Business Coach Expert in Spain which include the certifications as a Personal coach, Executive, Team, Corporate and as a Business Coaching Facilitator. In addition to these, I am also certified as an Entrepreneur’s Coach. Throughout my career in organizations such as Boehringer Ingelheim and Varta- Rayovac (Spectrum Brands), I positioned the Human Resources management as a strategic area that served as a platform for the growth of the business. I was responsible for the strategic development of the human talent, especially for executives, middle management and the young talent in 9 countries throughout the Americas and Europe. Coordinated the Leadership programs in different countries achieving clear results in career development and retention of key people in the organization. In addition, led the improvement of productivity through the intervention of processes, systems and structures which had a fundamental role in the performance of individuals, teams and countries. During these years, I worked as a business partner in strengthening the corporate culture, the articulation of the human resources strategy and the creation of positive working environments. All of this was reflected in the results of the companies both in the ROI and KPIs. My career as an entrepreneur emerged after completing my MBA in Argentina. I was eager to turn my academic project into a reality, representing European fashion brands in this beautiful country for 8 years, positioning my personal brand in the luxury segment. I have been living in Germany since 2011 and from 2015, I have prepared myself and worked tirelessly to become a Master Business Coach. I am a psychologist by profession, specialized in Human Resources and an MBA graduate. To contribute with individuals, teams and organizations to help them achieve their current and future goals and objectives. I do this by working on the creation of value, the optimization of resources and potential for each customer, with the highest quality and commitment to achieve enhanced performance and build positive environments. This is my passion and it is also my vocation. 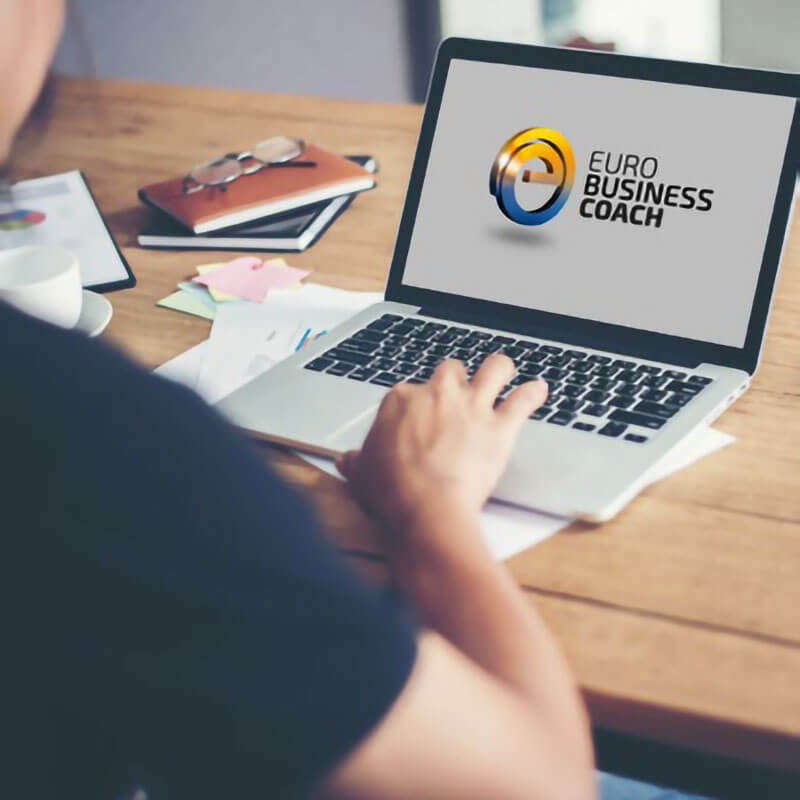 To be recognized by professionals and companies as the best option as a Master Business Coach, supporting clients in obtaining the maximum potential by means of using virtual or face-to-face communication. Offering a differentiated service with a clear value proposition and enriching experience. Commitment to the confidentiality of the information provided by the clients and the compliance with the ethical principles of coaching. The recognition of valuing not only in interpersonal relations and ideas but also from teams and organizations. Defined by the capacity and commitment to the highest quality and effectiveness standards. Conducting impeccable behaviour in honest and consistent communication (act in accordance to what was promised), respecting the values of justice and truth. The orientation towards exceeding the client’s satisfaction, offering a differentiated service that adds value. Personalized coaching services, in person or by Skype, for all over the world. Encourage self-awareness, commitment and the confidence of the Business Executive. Develops his-her potential by making the best use of his-her knowledge, intelligence and experience. It is focused on goals and results. I empower the client to find the answers to his-her problems by using his-her own resources, clearly defining the issues and transforming them into opportunities and concrete actions for their resolution, facilitating a change of perspective. The topics that are mainly worked are the development of competences such as effective communication, leadership development, time management, stress management and career development. Exploring and defining a healthy balance between personal and professional life, as well as the alignment of the interests and objectives of the business executive with those of the company, among others. Enhances the individual capacity and facilitates the personal and organizational transformation processes. Developing effective competences for high-performance and working on the optimization teams, by means of using their own resources and skills. It is mainly focused on change process, the management of individual and team performance, the development of the human talent potential, effective conflict management, constructive communication and the generation of positive environments. Boosts the entrepreneur’s ability and of his-her business model. Facilitating the definition of the main objectives and the establishment of an action plan. Developing an effective management of resources and improving productivity. The project is translated into concrete actions that are possible to perform successfully. It focuses on the definition of the business plan, the skills needed for entrepreneurship, self-awareness and the alignment of their principles and interests with those of the project.